Gul Ahmed has recently launched most awaiting Normal Lawn Eid Collection 2013 for women. Gul Ahmed Textile commenced their business concern in 1953 & today it is a well acknowledged textile industry in Pakistan. Gul Ahmed is updation its customers with the latest intentions & styles of their products. They forever fulfill the demands of their customers with introducing beautiful & high quality designs, colors & fabrics. This collection has consists of different collections. Bright & vibrant colors are used in this collection such as red, yellow, blue, ferozi, pink, green, black, white, brown, mustard etc. This collection is very comfortable & perfect for EID Festival. ts Here , Years Most Awaited Collection. Gul Ahmed Summer Lawn Collection 2013, Where Style Sync With Necessity, Quality With Originality, And Fashion With Taste. All To Makes Those Lovely Spring Wrap You In Its Comfort Of Wearing The Original LAWN. Normal Lawn Products available in Real Competitive Rates so hurry up get one for you. To purchase, you can head over to your nearest Gul Ahmed store or you can order it online from gulahmedshop.com. 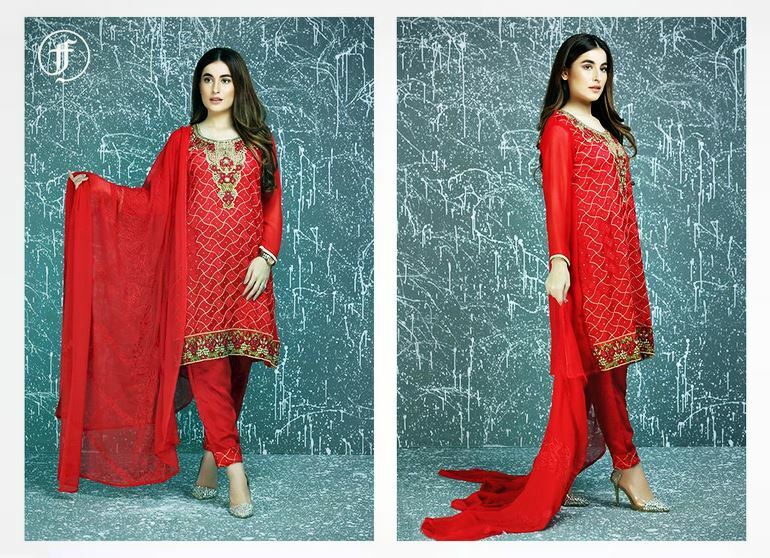 You can find complete Gul Ahmed Normal Lawn collection 2013 with prices on the website. Now let’s look at Gul Ahmed Normal Lawn Eid Collection 2013 for women and girls.